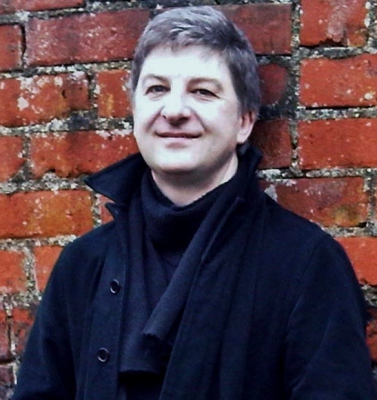 NICK TRIPLOW was born in London in 1964. After spending much of the 1980s riding scooters around Kent and south London, playing guitar for (very) cult indie band I Can’t Scream and trying to find publishers for some ‘rough-arsed’ poems, Nick bit the bullet, went north of the river, and studied for a degree in Writing, Publishing and English at Middlesex University. Nick found validation for his ideas and writing, along with a realisation that if he was going to be another George Orwell or Graham Greene, he’d better get a bloody move on. In 2009, Nick co-wrote the script for Ted’s Return Home, a short film about Ted Lewis, native son of Barton on Humber, and author of classic British crime novel Get Carter (originally titled Jack’s Return Home). The film premiered to a packed cinema at the 2009 Humber Mouth Festival. Armed with a new sense of self-belief and a story to tell, inspired by the crime-writing of Lewis and George Pellecanos, Nick returned to draw on the people and places he knew growing up in south London for Frank’s Wild Years - a novel of loyalty, betrayal and last chances at the frayed and fading edges of the south London underworld. 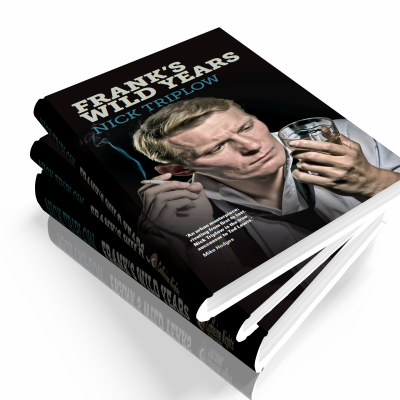 Frank’s Wild Years is a story of betrayal and last chances at the frayed and fading edges of the south London underworld. IN THE TWILIGHT days between Christmas and New Year, ageing Frank Neaves is about to drink away his last tenner in a Deptford boozer. A former friend and associate of long-dead local villain Dave Price, Frank’s scotch-soaked meditation is interrupted when it’s discovered that Carl, Price’s son and the pub’s landlord, has disappeared leaving an oblique one line note for barmaid, Adeline. Adeline persuades Frank to join her and together they take a slow train for Humberside. Over the course of the next few days, Frank, Carl and Adeline each have a chance to redeem past mistakes, none more so than Frank, whose past comes back to haunt him in ways he could never have imagined.